Way to go, Marvel! Instead of making a meaningless noise like “thwip,” Spider-Man’s web shooters will be standing up for people to love whoever they want, regardless of race! Evildoers, beware! 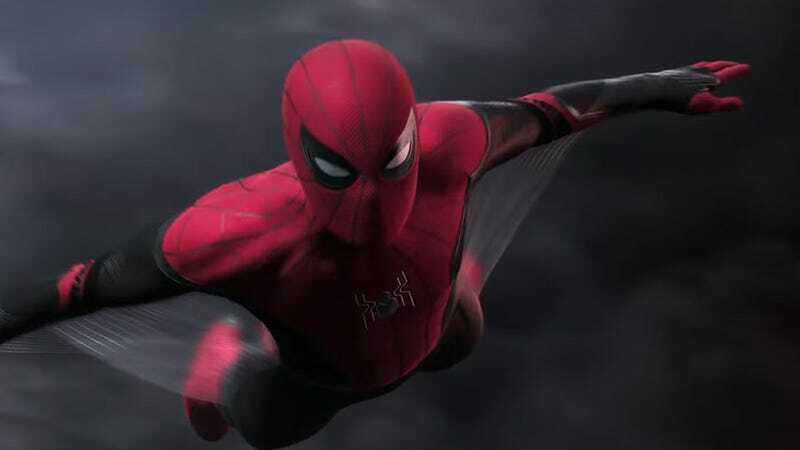 When villains like Venom or Mysterio hear the sound “mixed-raced families,” they’ll know Spider-Man is on his way. Kudos to Marvel for setting a positive example and taking real strides to make the world a better place!